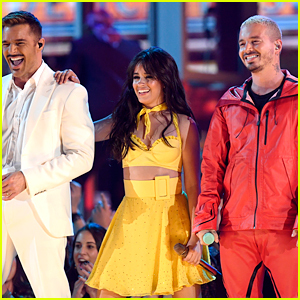 Camila Cabello is looking happy after her late night meal! 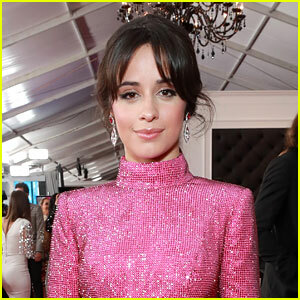 The 22-year-old “Never Be The Same” singer was spotted leaving Madeo restaurant on Wednesday night (March 20) in Beverly Hills, Calif.
Camila kept it casual as she headed out after her late night dinner. 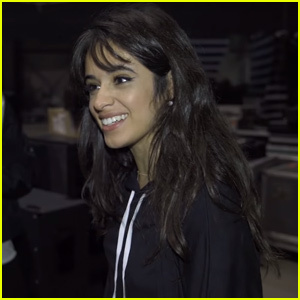 “Hello hello hello, I’m sorry I’ve been absent – I’m writing this album for you, and when I’m not, I’m looking for adventures that will inspire me🌻🌻🌻 I love and care about you guys, always,” Camila recently updated her fans on Instagram. 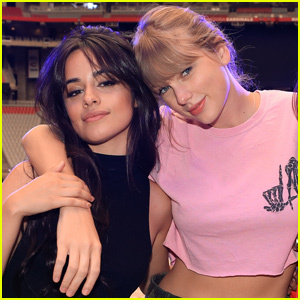 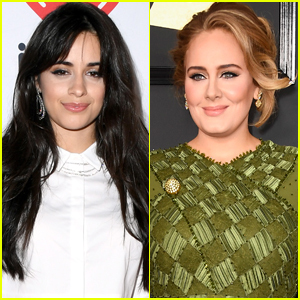 Camila Cabello's Boyfriend Matthew Hussey Joins Her for a Flight Out of L.A.
Taylor Swift Teases 'Reputation' Tour Netflix Film - Watch the Clips! 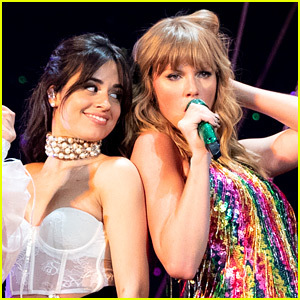 Camila Cabello Reflects on Incredible Year in Final 'Never Be The Same Tour' Diary - Watch!